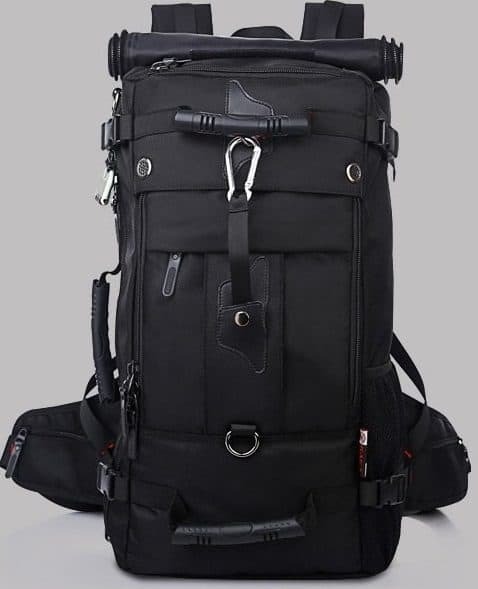 When you’re looking for a serious hiking backpack but don’t have the funds for one of the more expensive brands, you will still be impressed by the TOPQSC Outdoor Backpack. 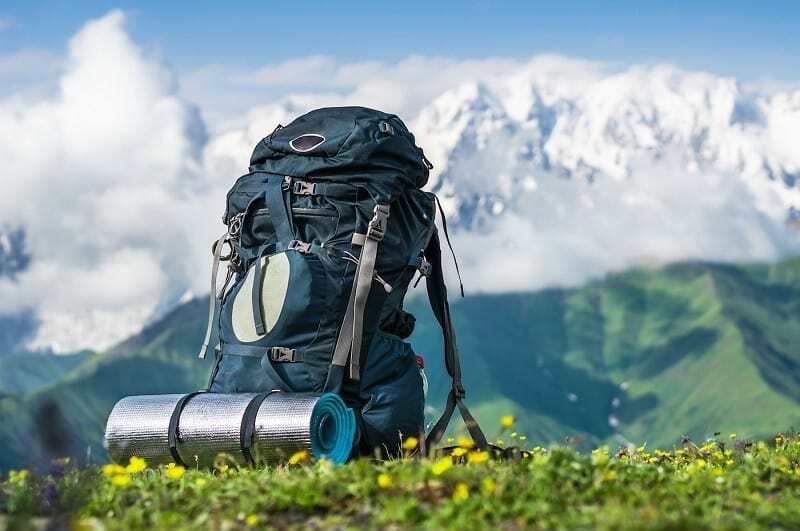 Coming in at just a fraction of other hiking backpacks, this backpack is still extremely well made and with the features and design of a more expensive brand. 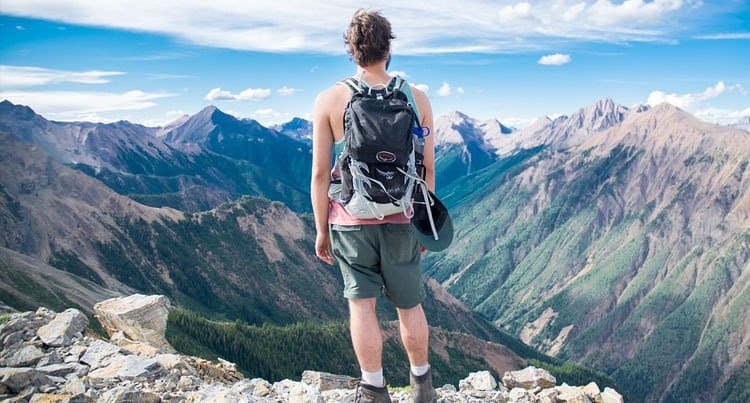 This hiking backpack by TOPQSC would be considered a smaller size so it’s better suited to those who only like day-long hikes. 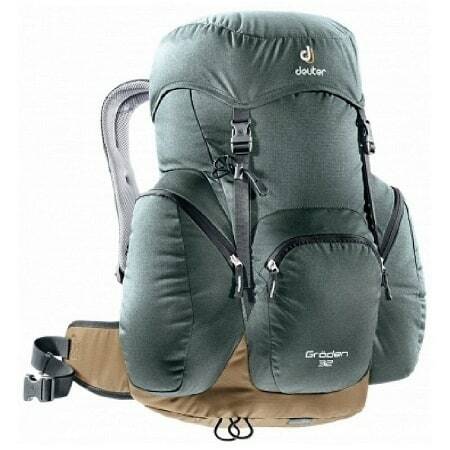 With a 25L capacity, it’ll have just enough to keep you covered for the day but not weight you down, so you’re given the freedom to have a lighter outdoor adventure. 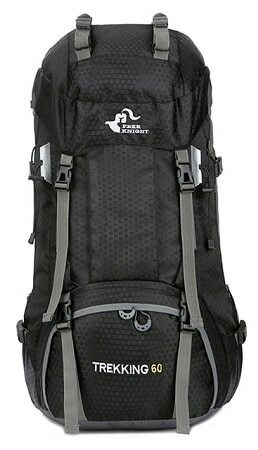 TOPQSC has made this backpack with seriously tough materials like 600D military-grade polyester oxford. 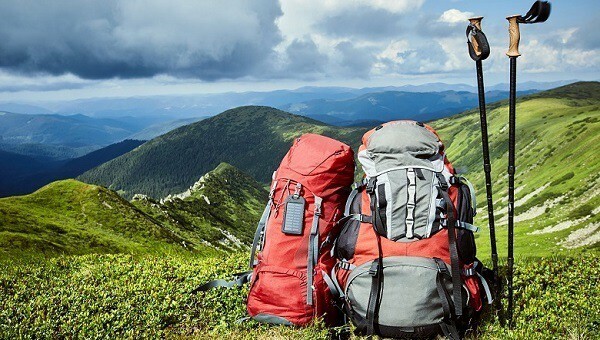 For the outdoors, this means that it can stand up to intense weather conditions and the usual wear and tear that happens on a hiking trip. 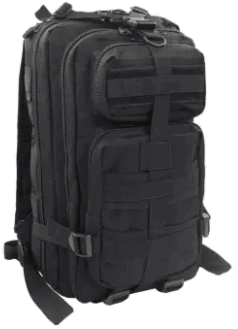 The zippers used in the TOPQSC Backpack are made to a military standard which means they’re slip resistant. This can be a huge bonus when you’re out hiking and especially if you’ve experienced some rain, so don’t discount how a small feature like this can have a big impact. 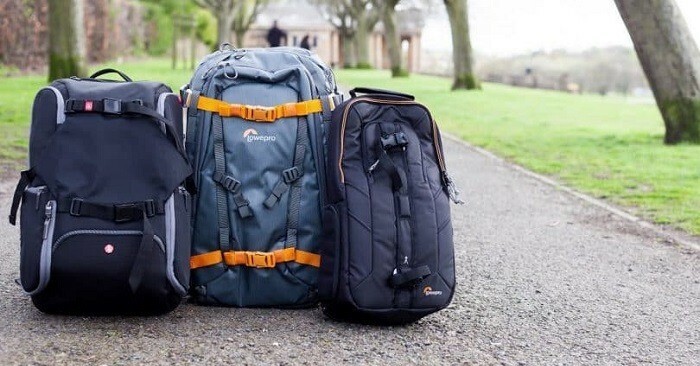 Overall, the TOPQSC Outdoor Backpack is the better of the affordable styles on offer, so it’s perfect for those with a limited budget.